Looking for some great North Lake Tahoe Summer Activities? Lake Tahoe and its surrounding areas are home to numerous scenic Lake Tahoe golf courses that are sure to suffice! Whether you’re looking for a quick 9-hole game of golf or a world-class championship golf course, you’ll find it here in Lake Tahoe. 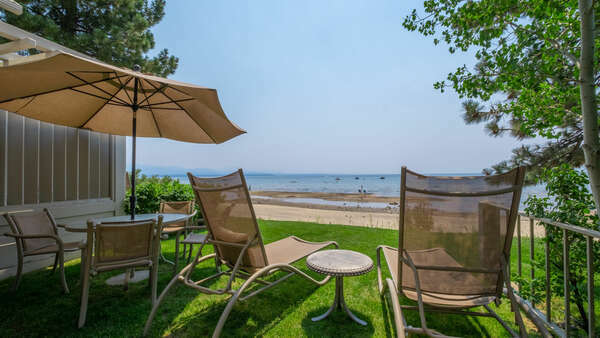 Renowned for its temperate climate and picturesque natural setting during the warmer months of the year, Lake Tahoe is the ideal choice for a summertime getaway, where you can partake in a myriad of lovely warm-weather recreational activities. The region is also home to some of the most sophisticated alpine golf courses in all of the United States. Whether you’re an amateur golfer or an avid player with designs on going professional, Lake Tahoe golf courses are the perfect places to enjoy a pleasant game in the Sierra Mountains. Read on to learn where to find the best golfing hotspots in all of Lake Tahoe! In the North Shore region of Lake Tahoe, golfers will find the most varied Lake Tahoe golf courses and greatest places to play the game. Old Brockway on the North Shore and Ponderosa in the nearby town of Truckee are the area’s most spectacular public nine-hole golf courses, with Old Brockway stretching over 3,400 yards and Ponderosa being a par-36 course. Northstar, Squaw Creek, and Incline Village’s Championship and Mountain courses are all public eighteen-hole courses that are located on the North Shore and are ideal for honing your skills and challenging yourself as a golfer. Northstar is especially known for its narrow fairways in the first nine holes and its links-style course for the back nine holes that provide plenty of room for showcasing your best long power drive. 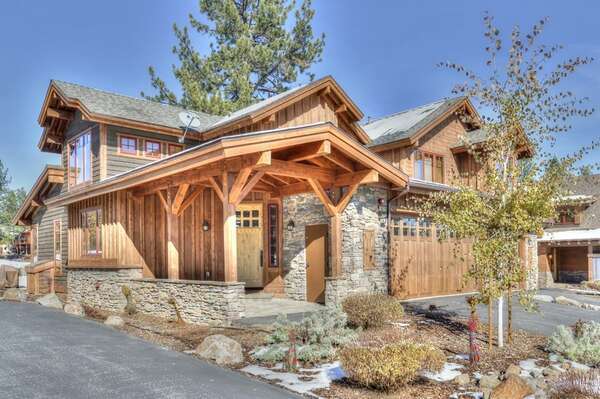 Truckee houses Coyote Moon and Old Greenwood, in addition to the previously mentioned Ponderosa course. In particular, Old Greenwood is renowned for its esteemed status as one of the most top-rated public courses in the nation, having been designed by famous golf course architect Jack Nicklaus himself. Meanwhile, Coyote Moon ranges from over five thousand to over seven thousand playable yards, depending on which of the four tee choice difficulties that you select. Common features of all of these Lake Tahoe golf courses include driving ranges, putting greens, pro shops, golf rentals, and lessons. Between its endless opportunities for recreation and relaxation and its gorgeous locale deep in the Sierra Mountains, Lake Tahoe provides all visitors with the opportunity to make cherished memories that you and your loved ones will appreciate for a lifetime. 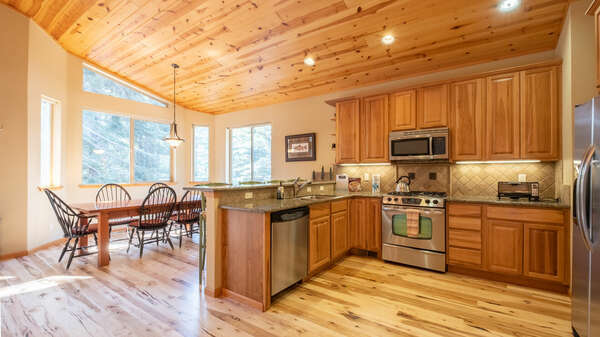 Contact our reservations team to learn about the wonders that await you in Lake Tahoe when you book your stay in one of our amazing vacation rental homes or cabins today!